We've collected all the information players need to manage their units' inventories in Shadows of Valentia. 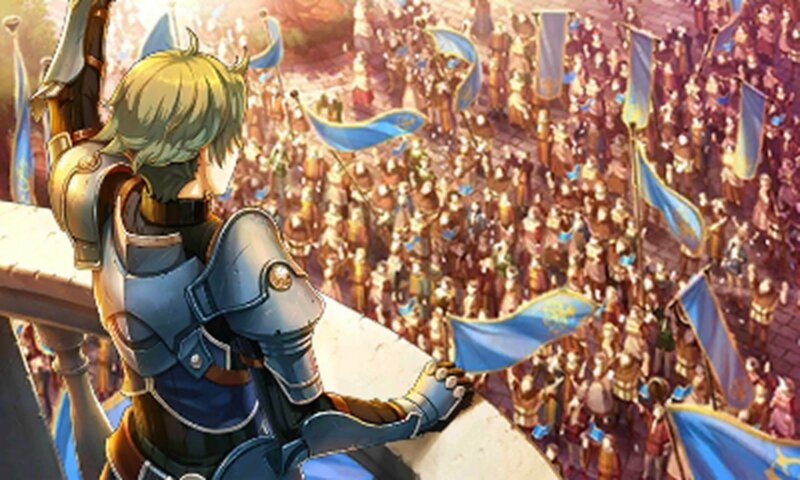 The Fire Emblem series is known for its impressive depth, and the recently-released title Fire Emblem Echoes: Shadows of Valentia is no exception. Series fans will find many familiar elements with regard to Shadows of Valentia's gameplay, although some systems, like inventory management, have been slightly tweaked. Don't fret, however, because we've got all the must-know information on how to manage inventory in Fire Emblem Echoes: Shadows of Valentia. The overall inventory system in Shadows of Valentia should look fairly recognizable to players familiar with the series. Like in several of the more recent games in the series, Fire Emblem Echoes: Shadows of Valentia features a Convoy players can use to store their weapons and items, which is pariticularly useful for stockpiling Mana Herbs and other food items. The primary changes to the inventory system comes down to individual unit inventories. Instead of having up to five different inventory spaces to work with, Shadows of Valentia only allows player units to carry one item into battle at any given time. While this doesn't include their weapons — which they'll obviously be needing — it does include items like Golden Daggers and Leather Shields. These stat-boosting items are good for bolstering attack or defense, but they will mean that the unit won't have any healing items on hand should the tides of battle turn, so smart players will want to keep a Cleric around for healing purposes. Managing inventory is generally best done just before a battle. Players can find the Inventory option by navigating to the menu found on the left-hand side of the screen — it's the place they'll go to change their battle units, check the map, and so on. Clicking on Inventory in the menu will open up a new menu where players can select individual units, and once selected the game will pop up a list of all of the items available in the Convoy. For convenience, players can sort the items using the D-pad, and quick swap between units using L and R. From there, all that's needed is to select an item and press A to equip it. Fire Emblem Echoes: Shadows of Valentia is just the latest big-name title to hit the Nintendo 3DS. To discover more, check out our list of the Best Nintendo 3DS Games.